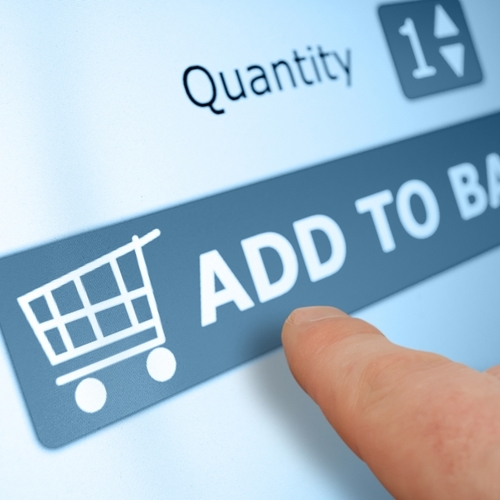 Businesses need to be smart about how they implement an e-commerce solution. Opening an e-commerce branch of your business takes more than just making a website. This is another arm of your business and consumers need to have a pleasant experience if you want it to be valuable. More and more consumers are relying on the online platform as a companion tool when making purchases. Even if they are not buying online, they are using the internet to compare prices and checking to see what may be for sale. However, having the right online solution is easier said than done. If you are a business owner that has only been in a physical space, venturing online can be a terrifying idea. However, with the right help and direction, it can be a major benefit. In a recent LinkedIn discussion, Kevin Rosenbaum spoke about several tips businesses need to know to optimize these systems. These include things like ensuring the interface is easy to use, having a solid search function, offering the right features to keep them coming back and properly tracking inventory. While all of these are important, there are other things that need to be considered. Businesses should also look into an integrated POS solution. Both brick-and-mortar and online systems pull from the same inventory and capture customer information, which means the solutions need to talk to each other. There is no reason for a customer ordering online to be given an inaccurate inventory status because an the item was sold in the store and not updated. Upgrade to the VRP POS with fully integrated ecommerce solutions, we can help any business easily move into the e-commerce realm. Feel free to contact us for a free demo and an analysis of what the Visual Retail Plus POS can do for your retail business.